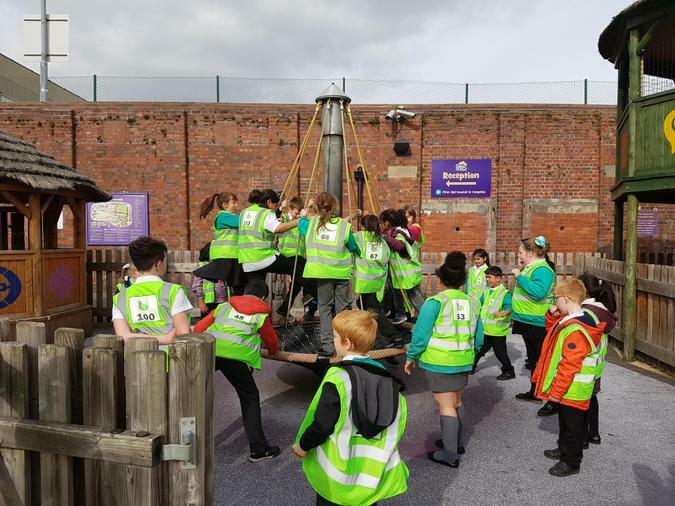 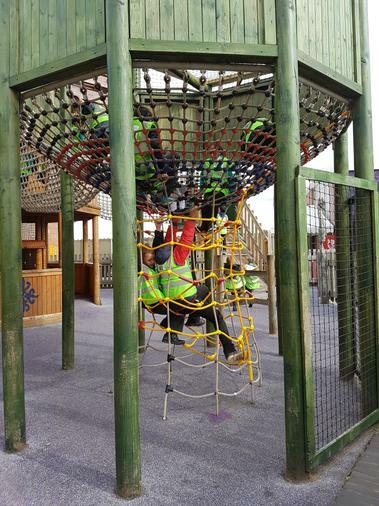 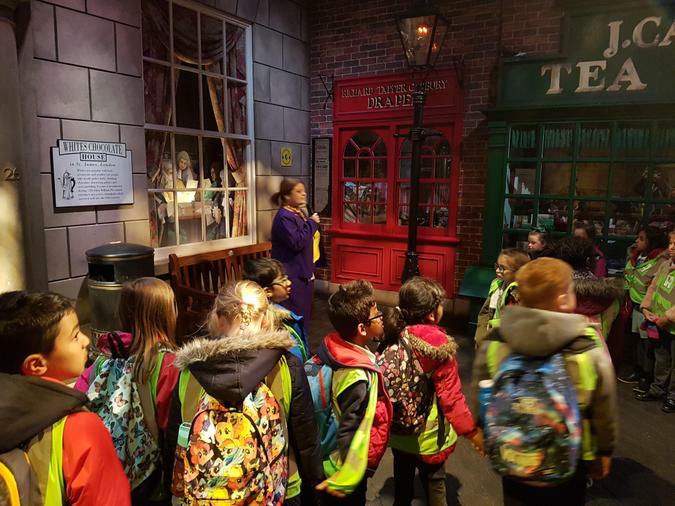 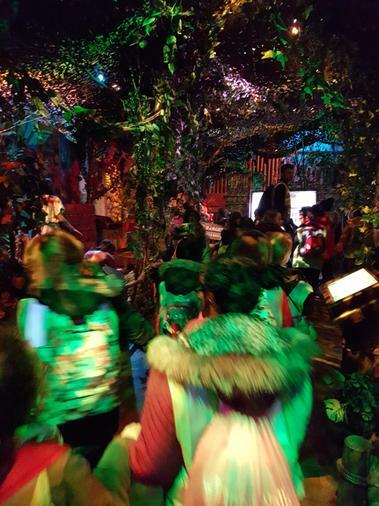 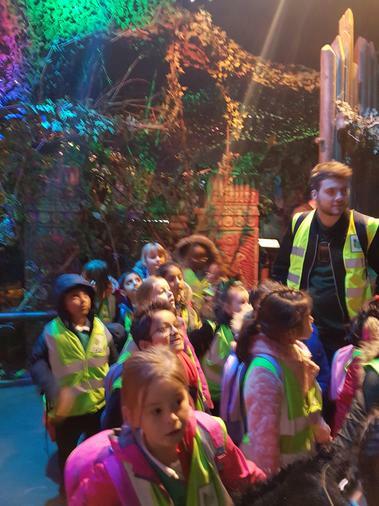 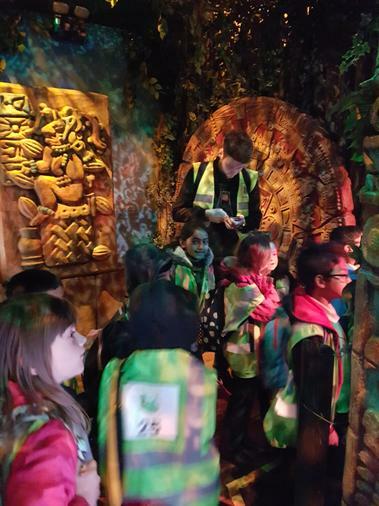 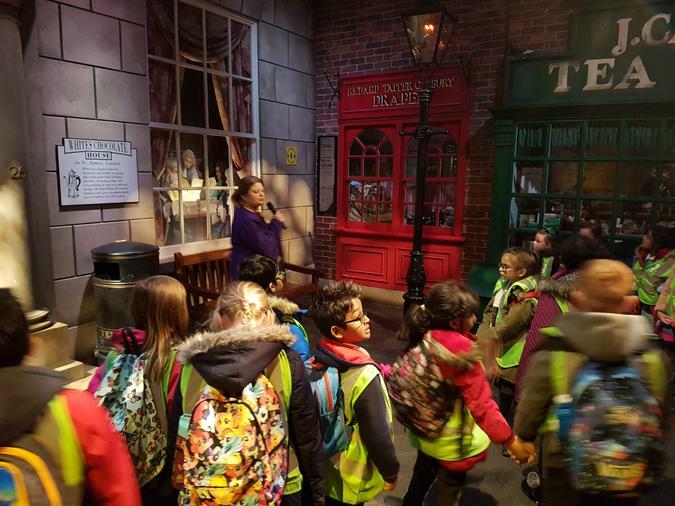 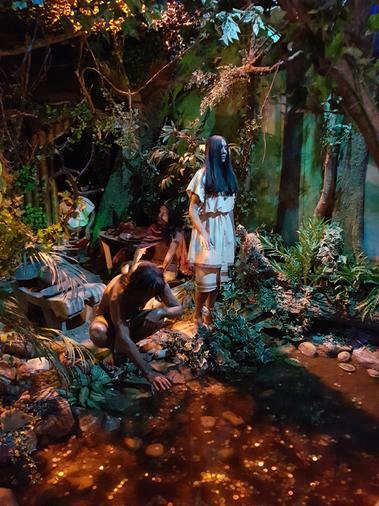 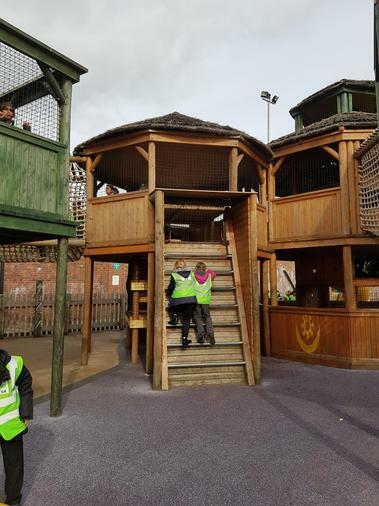 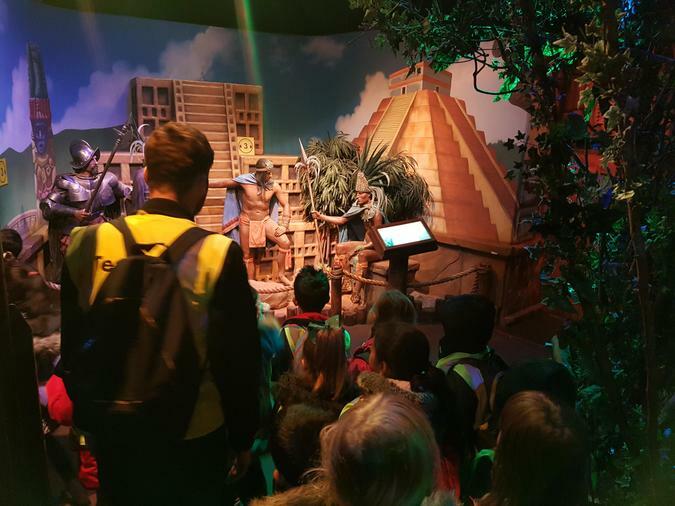 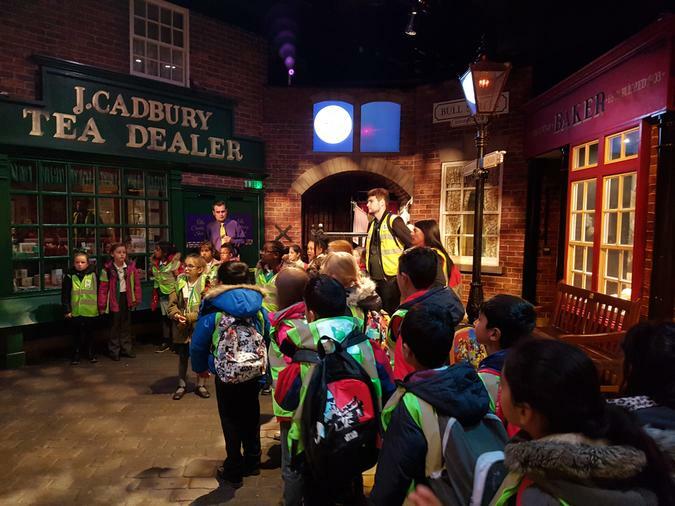 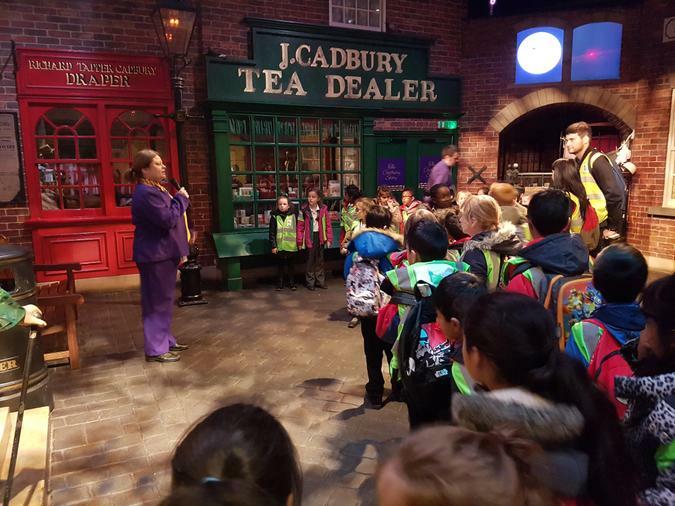 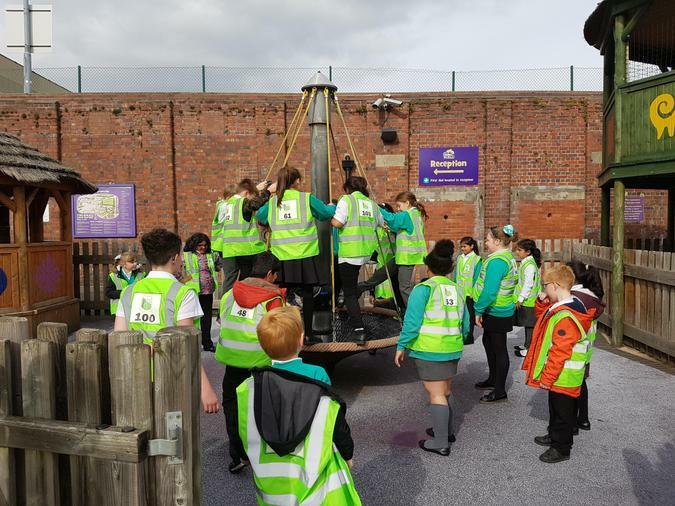 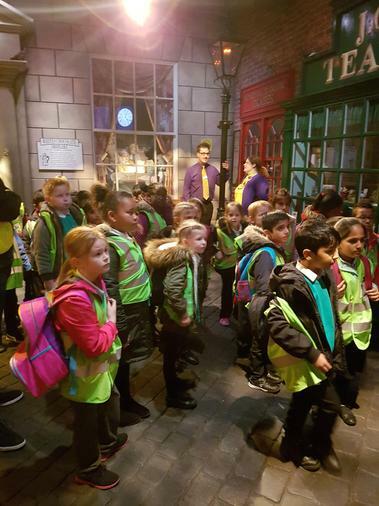 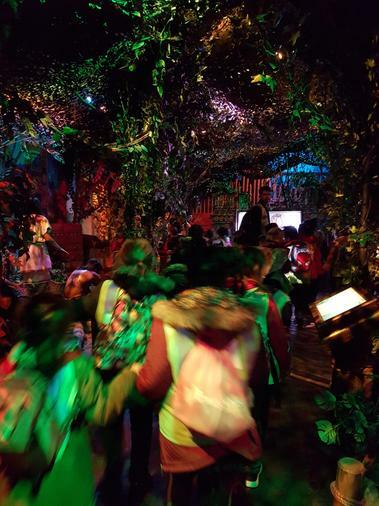 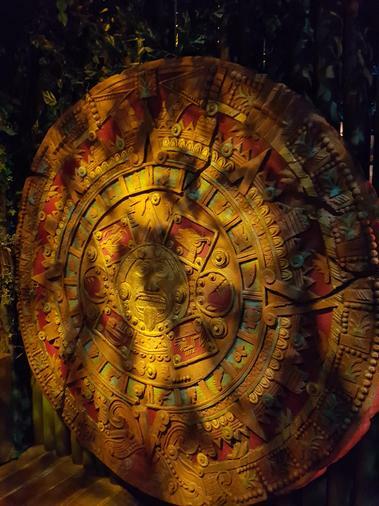 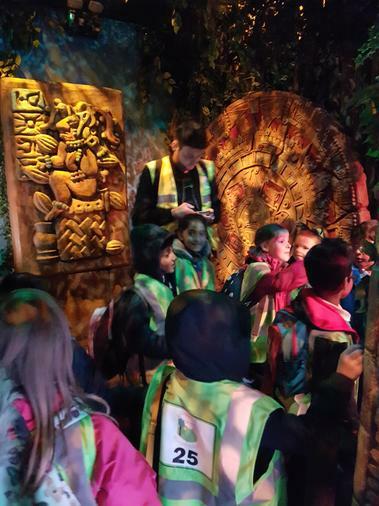 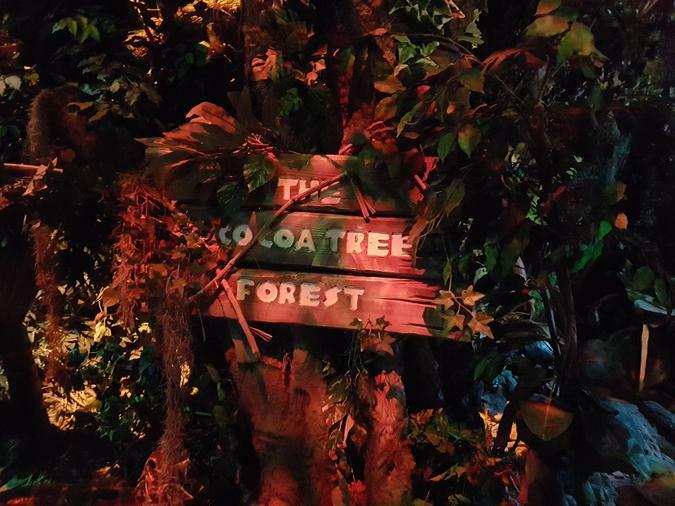 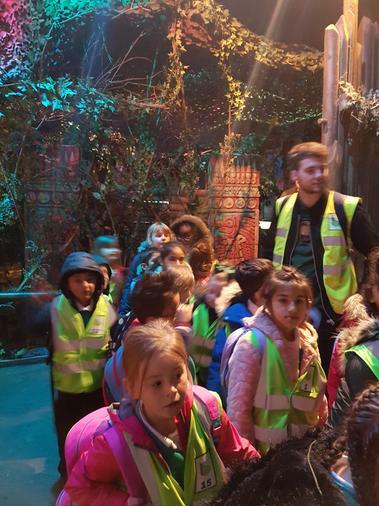 Year 3 joined the rest of KS2 on an exciting trip to Cadbury World, where they ate enough chocolate to last them a lifetime! 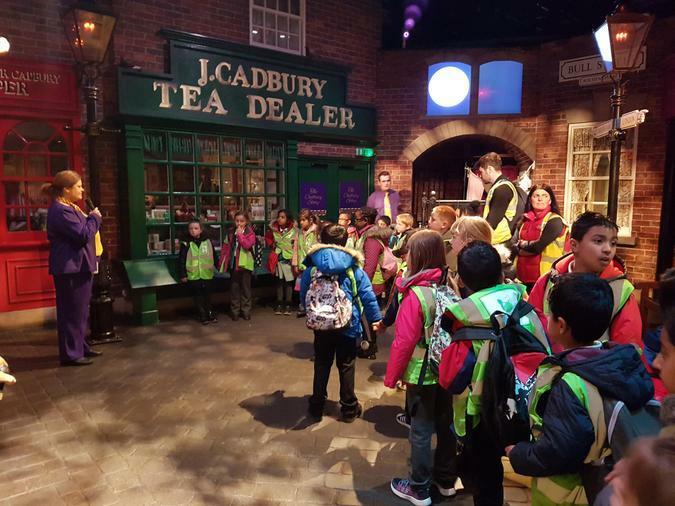 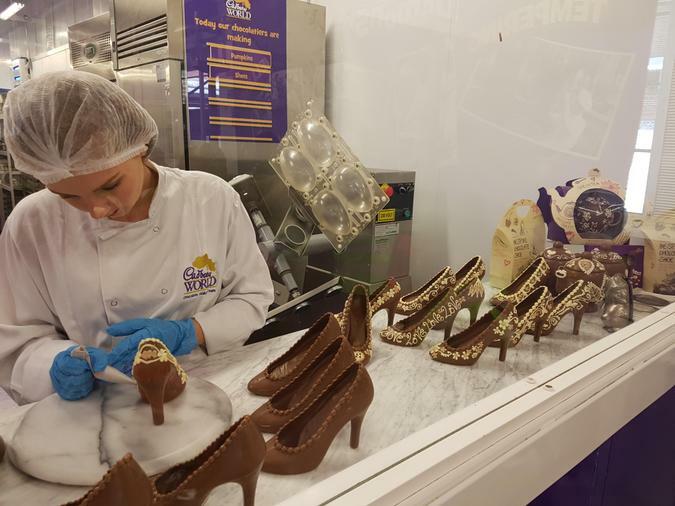 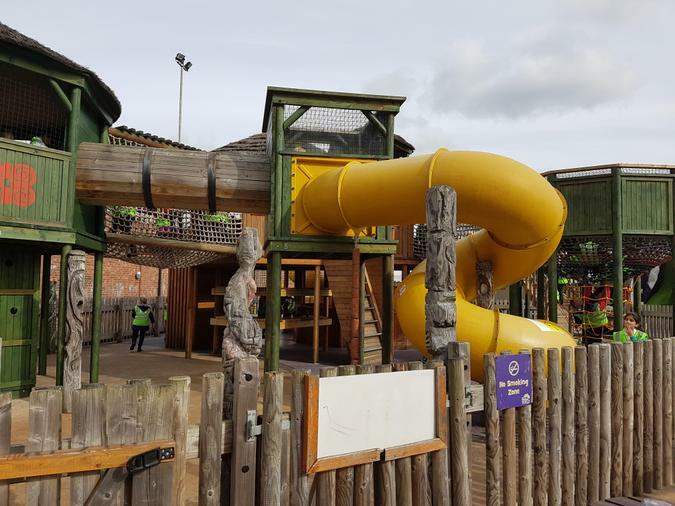 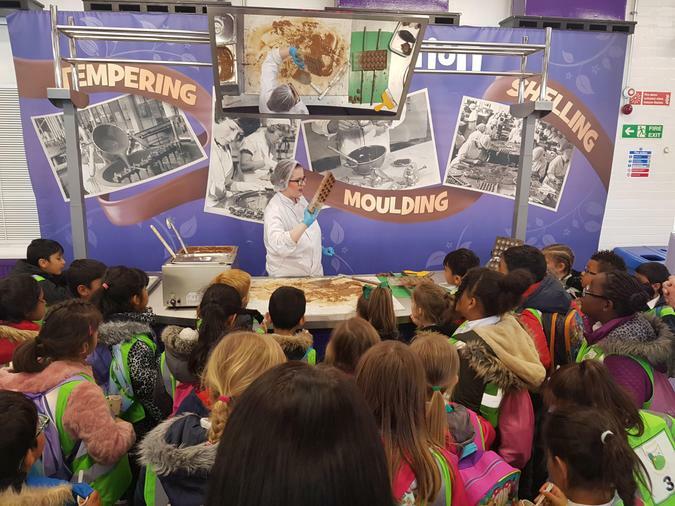 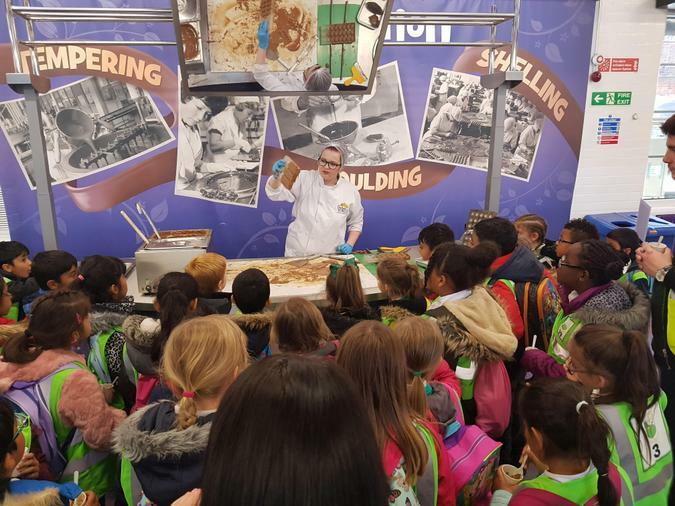 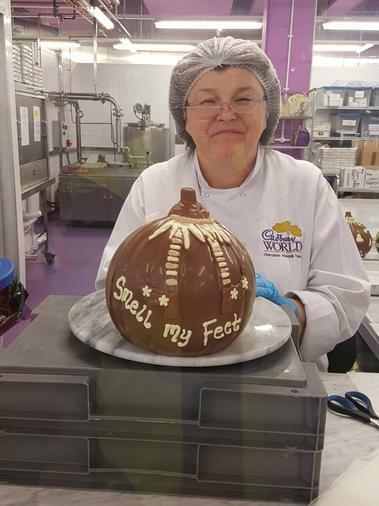 The children enjoyed exploring different tastes and textures of chocolate, and even had the chance to watch Cadbury's chocolate being made. 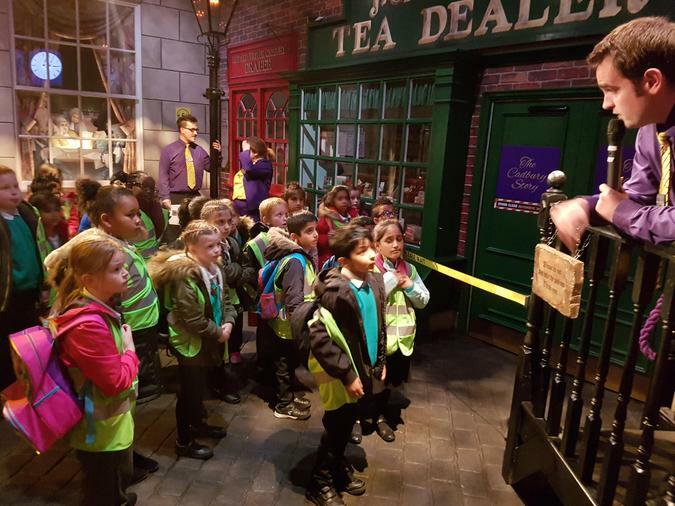 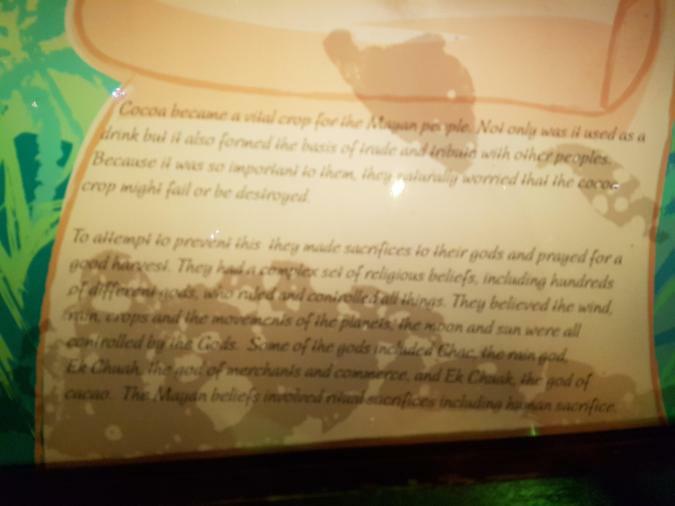 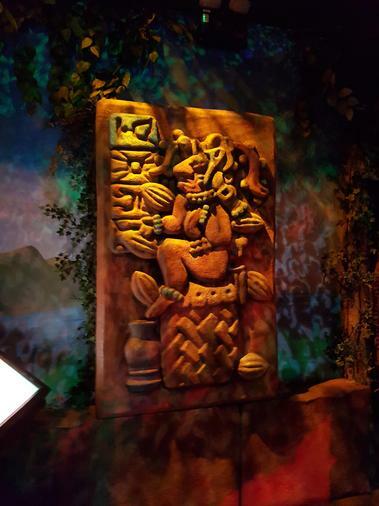 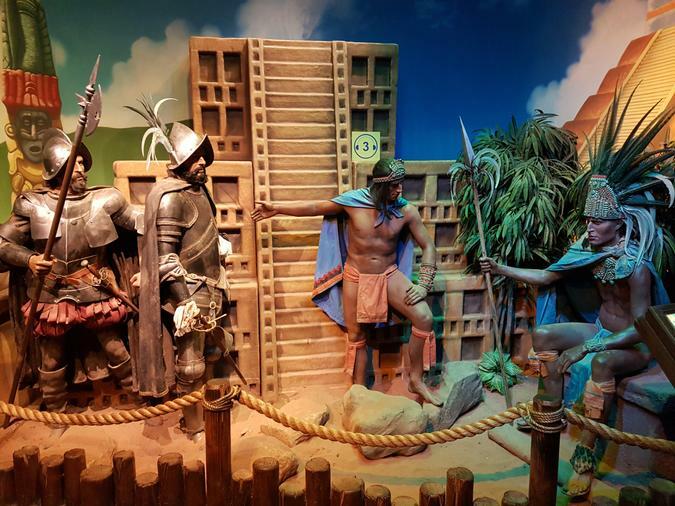 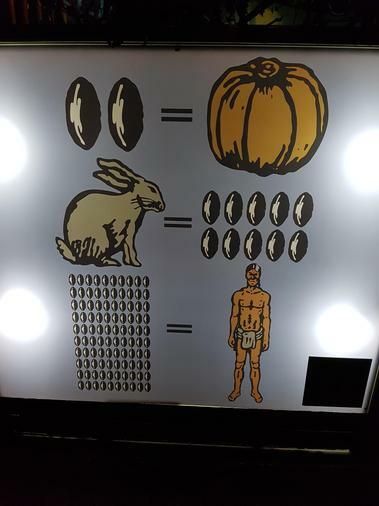 This was definitely the yummiest history lesson ever!